Payroll – the curse and saviour of the small business. Maybe you’ve hired your first employee – congratulations! CRA now expects you to run your business and to be a payroll expert. You’re responsible for calculating payroll taxes, printing pay cheques, withholding employee and employer remittances, paying the government monthly, keeping year to date totals and preparing year end T4s. If this is your first employee or your fiftieth, you’ve got way more profitable things to do. Luckily we are here to help with your payroll worries. We’ve got the tools and experience to help you. 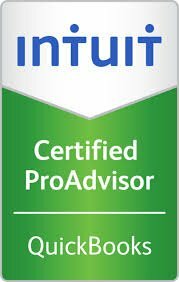 We are Certified QuickBooks Advisors in both the desktop and online versions. If you’ve got contract employees – check out our Contractor vs Employee blog post. 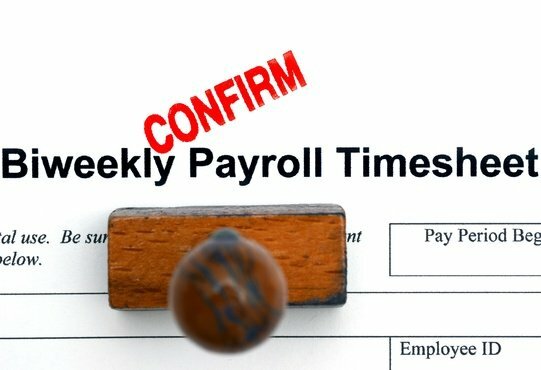 There are significant risks and penalties from not doing payroll correctly. Late remittances can cost you 10% for one day. Repeated late payments can be penalized up to 30%. Late pay cheques to your employees can have the labour board knocking on your door. Any penalties and interest accruing from mistakes are not tax deductible – they come straight out of your after tax profits!! Flexible Solutions – from texting in your employee hours to setting up dedicated email accounts, we make sending in your hours and payroll easy. We’ll determine who requires CPP and EI taxes and make the calculations. We’ll keep track year to date so T4s are quick and easy. We’ll issue your ROEs – Record of Employment electronically for any employees. Take away the hassle – we can set up your employees on direct deposit. No more cheques to write. We keep you in the loop. We can send your paystubs directly to your employees and copy you. We’ll remind you when government remittances are due. Tell us how you want to be reminded – we’re good sending texts, emails or calendar invites. We’ll even phone if you like. If you are the owner of an incorporated business, consider taking a regular salary to take the bite of the year end tax liability. We find that when owners take a salary, year end stress levels are greatly reduced and so much smoother. Additionally, as a tax planning strategy we recommend owner managers maximize their income for CPP – currently $54,900 for 2016. Our team of Certified QuickBooks Pro Advisors are ready to help get your payroll updated and maintained accurately and efficiently so you can focus on the parts of your business you do best.